Essex Junction, Vermont (September 10, 2018) – Revision Military, a world leader in military head systems and helmet solutions, has won a helmet contract with the U.S. Coast Guard (contract ID: 70Z02318DMNQ07400). 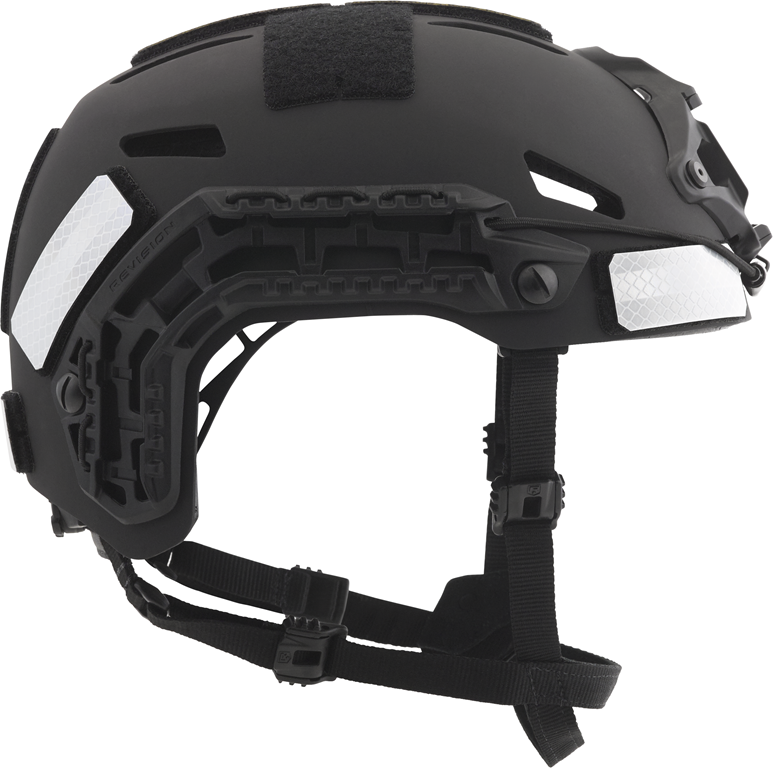 Revision was competitively selected against other solutions and will deliver a custom helmet system inspired by the company’s Batlskin Caiman™ Bump Helmet System. The helmet system is built on a skeletonized, lightweight base that is ideal for affixing headborne equipment and is specifically designed for the turbulence and physicality of maritime and mobile maneuvers experienced by boat crew Coast Guardsmen. The contract with the U.S. Coast Guard stipulates a 12-month base period, with four 12-month option periods, over which time Revision will deliver these custom helmet systems. Like this tailored Coast Guard boat crew system, Revision’s Caiman Bump Helmet consists of a reinforced polymer shell that places a premium on scalability and integration for maritime and mobile operations while providing blunt impact protection that meets U.S. Army ACH standards. The Caiman Bump system also features improved ventilation, five-size comfort fit, and comms system-ready geometry. The Batlskin Caiman Bump System is available as a global solution for other Coast Guards and Naval Boarding Parties seeking a unique combination of integration, scalability, performance, and protection. Above: Revision’s Batlskin Caiman™ Boat Crew Bump Head System will be delivered to U.S. Boat Crew Coast Guardsmen as part of the new helmet contract. 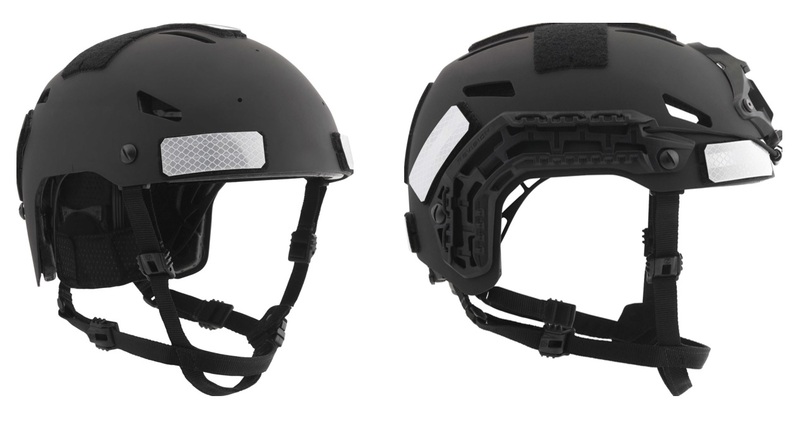 The helmet shown on the right reflects optional Revision skeletonized side rails and Wilcox® L4 Series Shroud. This entry was posted in Apparel and tagged BATLSKIN, Cayman, Revision, USCG. Bookmark the permalink.